1. Don’t be afraid of early mornings! I have never liked waking up early. I am not a morning person and I am a bit ashamed to admit that I usually don’t become productive before 9 a.m. 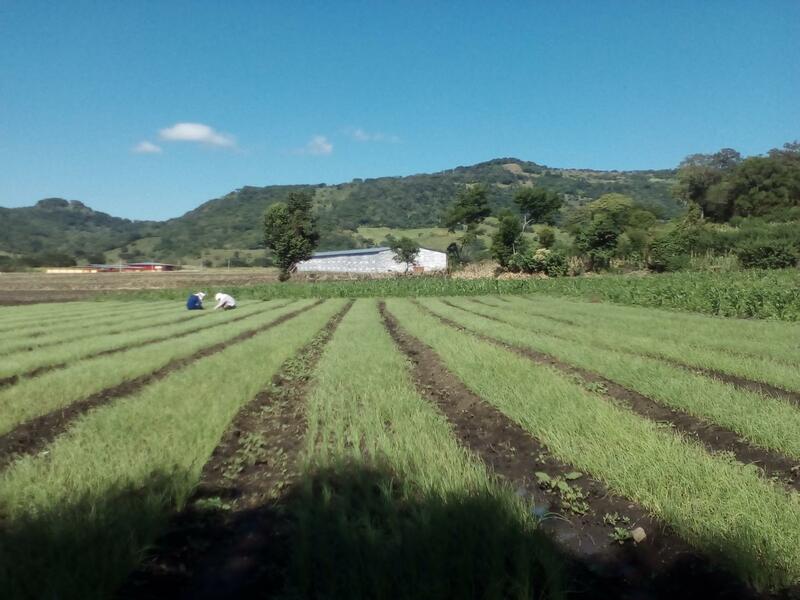 But life starts early in Nicaragua, especially for farmers. 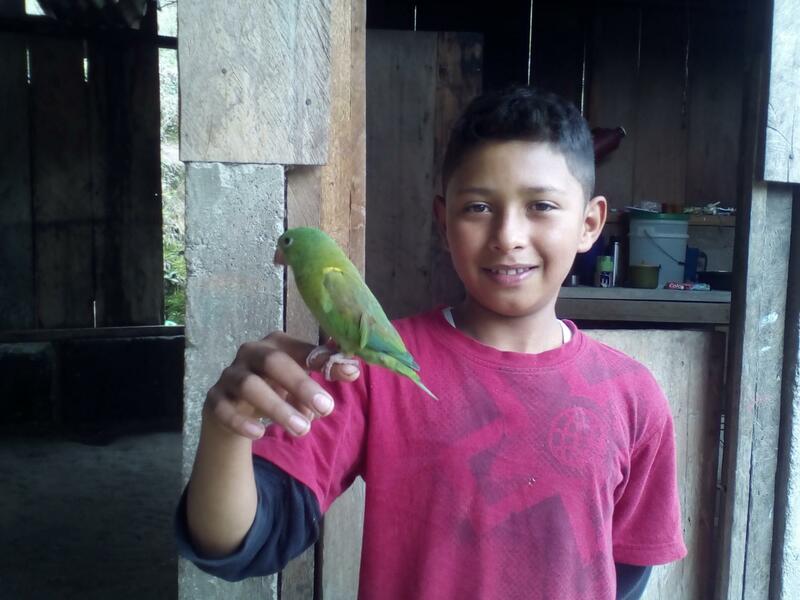 So in order to meet some borrowers at their homes and farms in the most rural corners of Nicaragua, I often had to wake up at around 5 a.m. Feeling brave for such effort, I had to realise that many of the women borrowers I met often start their daily routine much earlier than that: some of the women I met whom have small coffee farms admitted to waking up at around 3 a.m. in order to prepare food for the workers that arrive early in the morning to eat before getting started with the coffee harvesting. One such borrower, Marbely, told me how grateful she was to finally have light at night to carry her tasks when Tecnosol – one of the Field Partners I worked with – installed a solar panel in her house. I think I will never be able to consider early mornings the same way (and the importance of electricity) from now on! We all know that women are good at multitasking. However, in rural Nicaragua, multitasking for women reaches a new level as most women borrowers I met covered multiple roles within their families. Usually these women were taking loans to grow side-businesses that could bring additional revenues to their family. Most of the time, these women lived with their grown-up children and their grandchildren; sometimes they owned a small piece of land and cultivated staple crops such as beans and corn while also borrowing to buy pigs to fatten and sell; or they would buy clothes and perfumes to sell door to door; or sometimes they'd set up a tortilla shop. While the men dedicated themselves to farming, these women were helping in the land in addition to managing their own small business. They were also looking after the home and taking care of their children (and often their grandchildren, too). Things were even more complicated for widows and single mothers – and there are quite a few in the rural areas. Maria is one of these women: she borrowed through Kiva to rent land in order to cultivate corn, which allows her to look after her daughters and their children on her own, as she proudly explained when I met her. 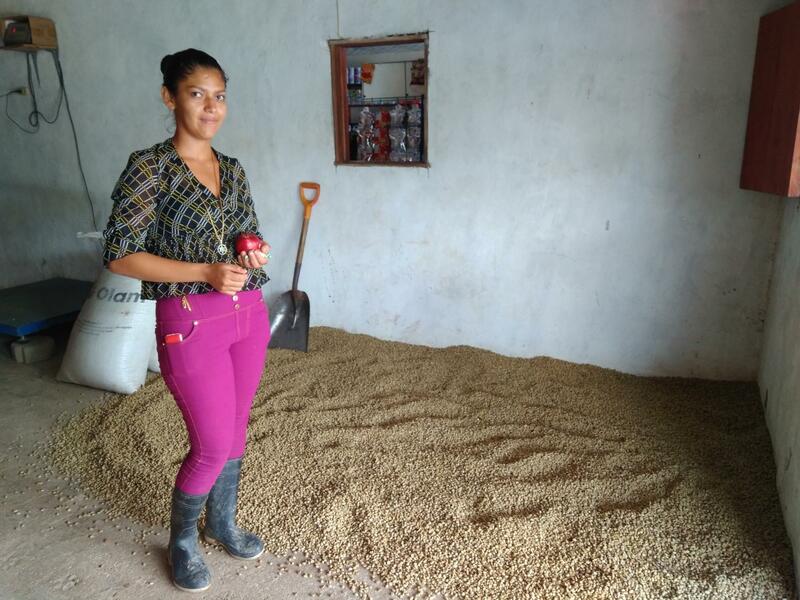 She formed a solidarity group of borrowers with 3 other women to take a loan from Aldea Global - one of the Kiva Field Partners I worked with whom counts over 9,000 small farmers as associates in the northern part of the country. Aldea global also has a foundation – Fundación Aldea - that focuses on gender equality and women empowering. One of the programmes of the foundation is indeed to help alleviate the charge that women have in their household by educating them and their men on the importance of sharing tasks. Despite the tough life in the fields, the modest conditions and the personal struggles of the women that are raising their children alone, and sometimes their grandchildren too, I have never heard a complaint. And, I have seen many smiles. Life is connected to the seasons, the harvest period and that is what matters the most because it determines the conditions of the household. Whatever is happening in the rest of the world does not matter – although many farmers have a mobile phone with internet connection and some do have TVs and enjoy watching their series. People, especially women, take pride in their work, in their strength for being able to look after extended family on their own, and rather than complaining about bad luck or lack of help they smile because the harvest went well, because they can send their grandchildren to school and because the stability of their family is what really matters. Meeting such incredibly strong women that are capable of overcoming difficulties with courage, and who take the time to share their stories with a foreigner who has no idea of what it means to live one day like them, is the best souvenir of Kiva that I will bring with me. I will never get tired of sharing the invaluable life lessons I got from them. Marina, who is of Italian origin, is a sustainability professional with international experience in responsible finance and development. She studied Economics and Management at Bocconi University in Milan and then pursued graduate studies in Environmental Technology at Imperial College in the UK. After spending a year working in sustainability consulting in London, Marina moved into the field of socially responsible investing at F&C (now part of the Bank of Montreal) where she engaged with large corporations regarding broad sustainability issues in order to influence corporate practices. 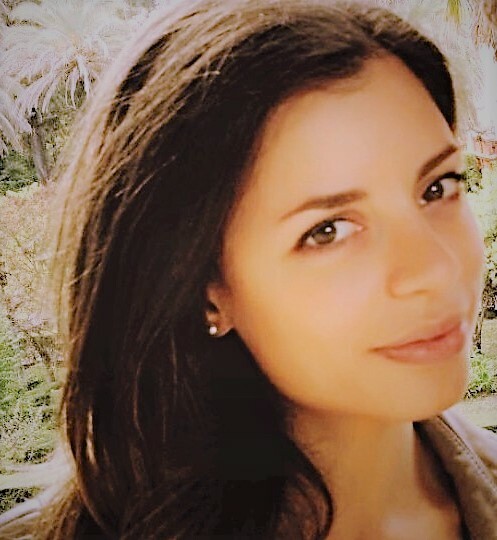 She then moved to Paris, France, to pursue her career in responsible finance with Mirova, where she has a more in-depth focus on impact finance and broader “green” financial instruments, such as green bonds. 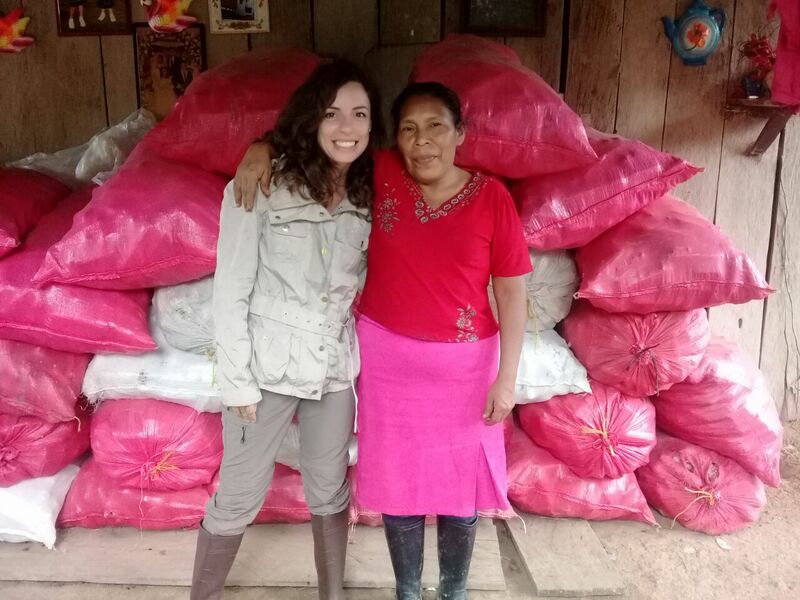 Through her Fellowship with Kiva in Nicaragua, Marina is eager to apply her knowledge to foster development finance while also gaining hands-on experience in micro-credit and, in particular, access to energy finance. Most importantly, she is very excited to immerse herself in a new culture!